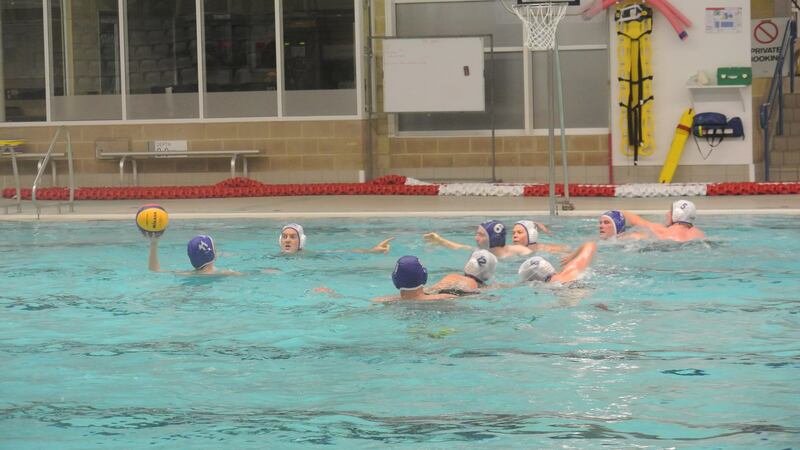 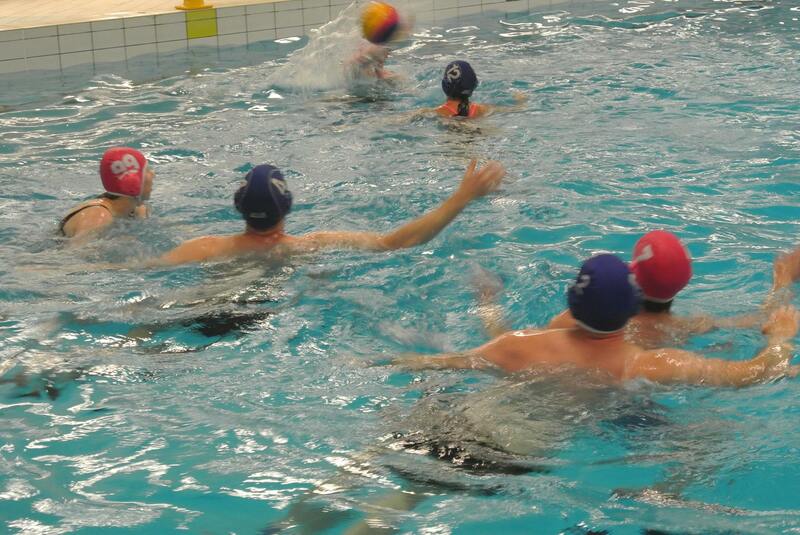 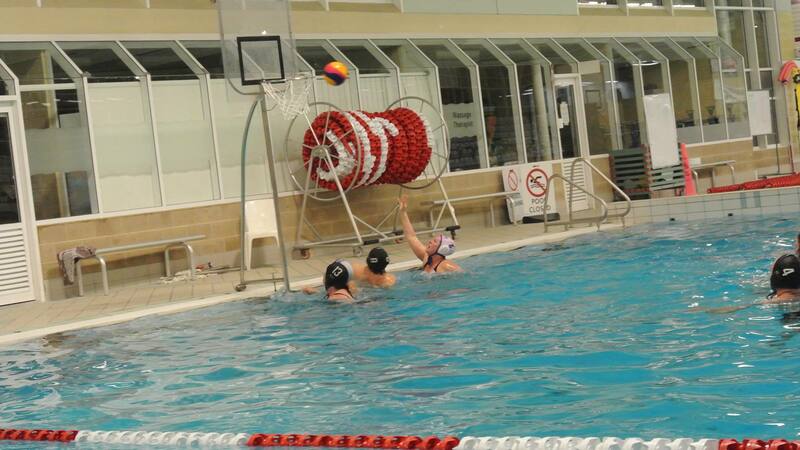 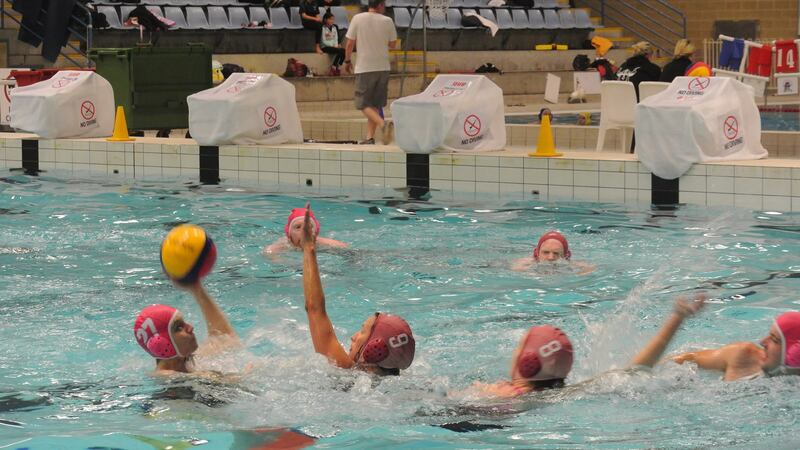 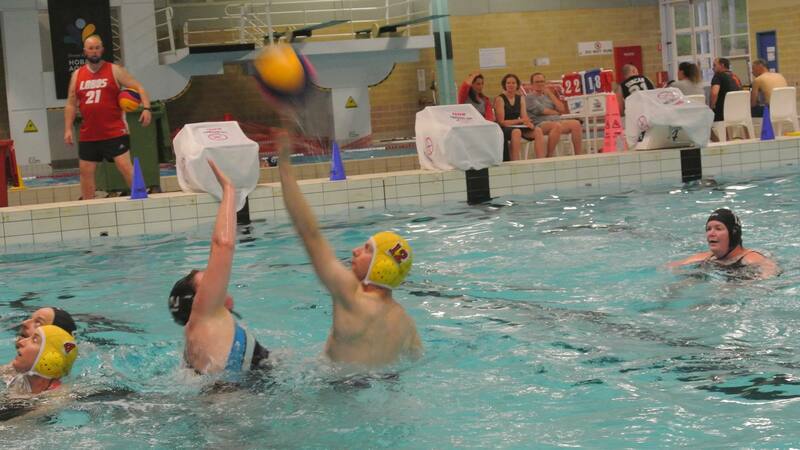 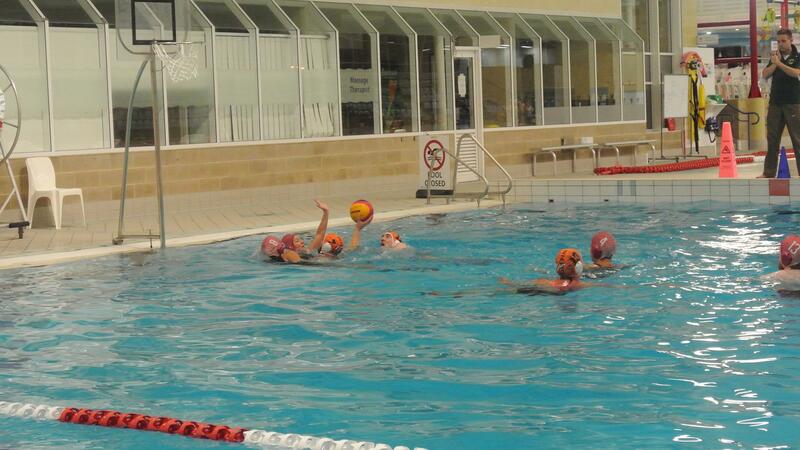 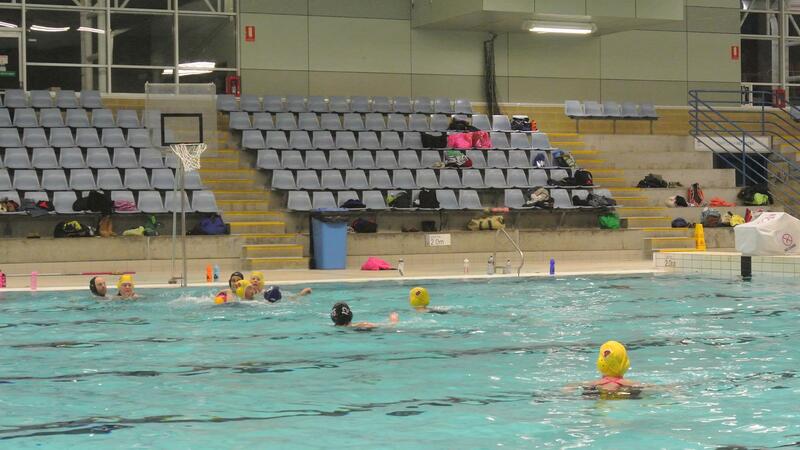 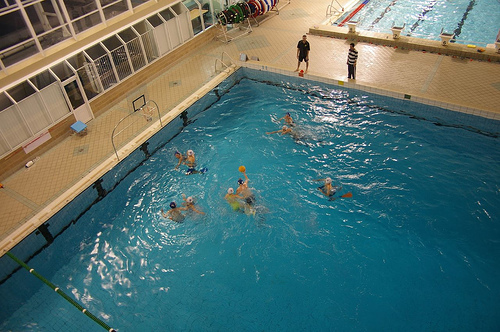 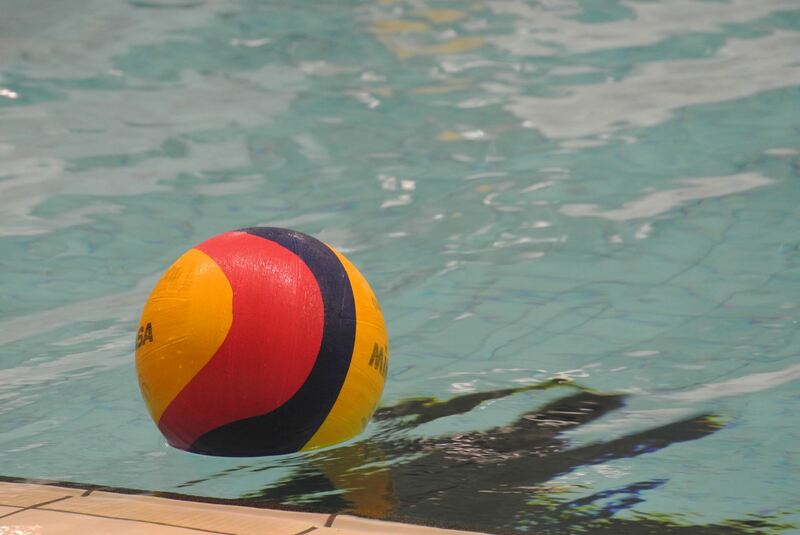 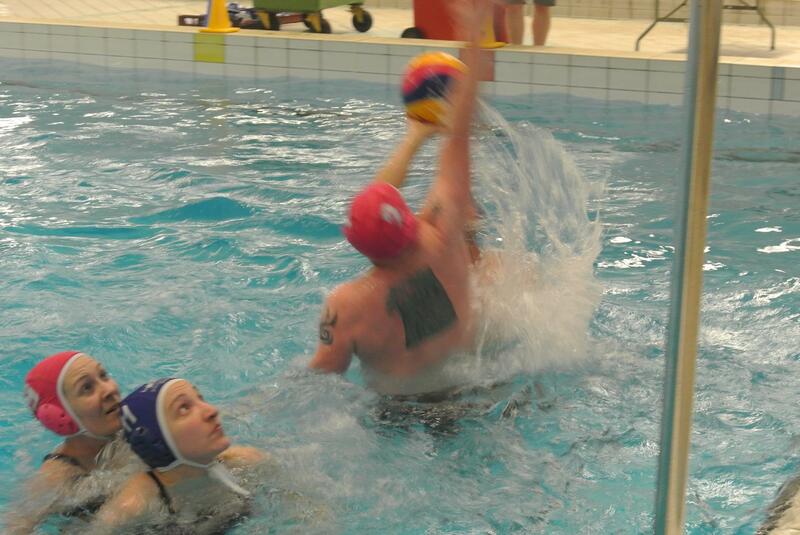 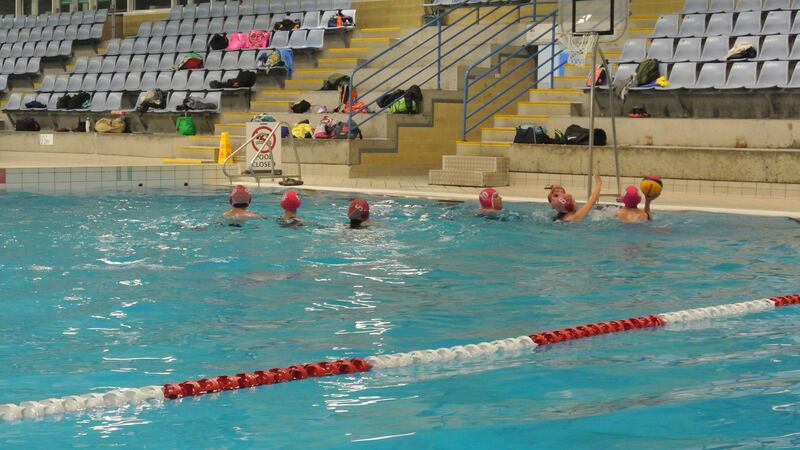 Any player entering the pool during game play must do so via the Substitution area at the centre line (s.5). 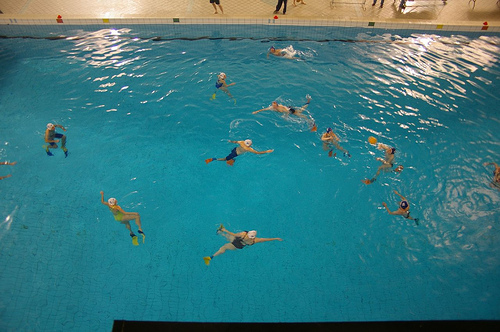 Entering the field of play in any other manner may result in a minor foul and turn over to be taken from the half-way line if the offending team is in possession of the ball at the time. 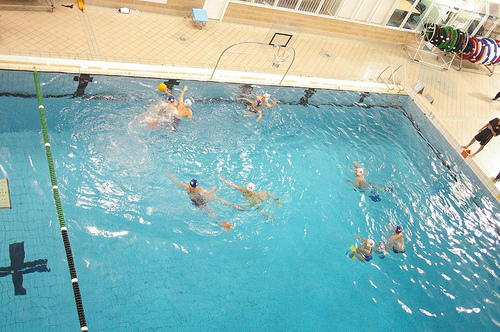 If the offending team is not in possession then the player must leave the field while play continues and the player must re-enter through the Substitution area. 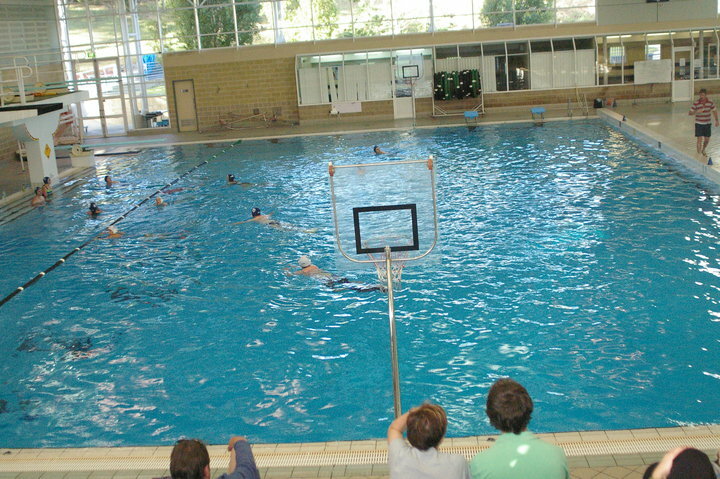 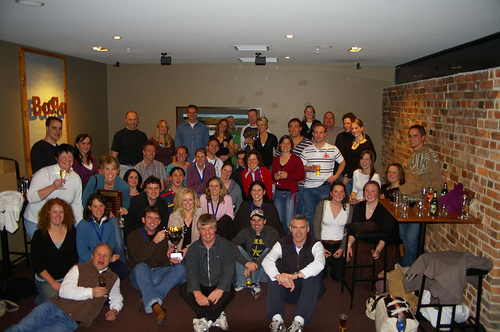 In this scenario, play will only be stopped by the umpire if the in-possession team suffers any disadvantage from the illegal entry, or if there is a potential risk of harm to any player.